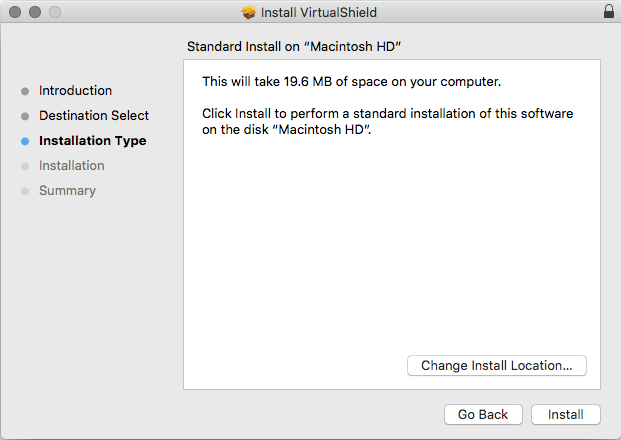 This article will guide you through the simple process of downloading and installing VirtualShield on your macOS computer. 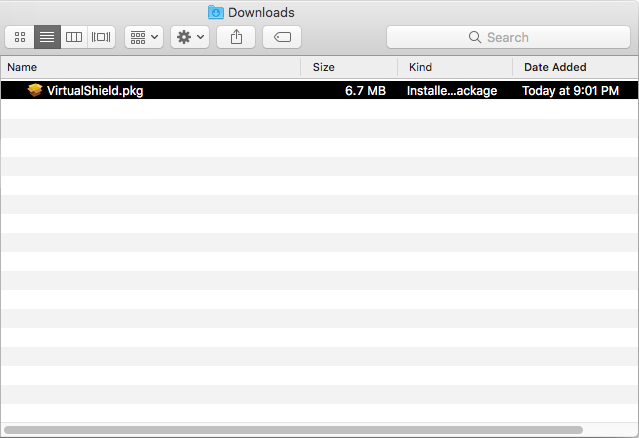 Note: Compatible with OS X Sierra version 10.12.6 and above. If your system is not supported, you can install one of our browser extensions instead. 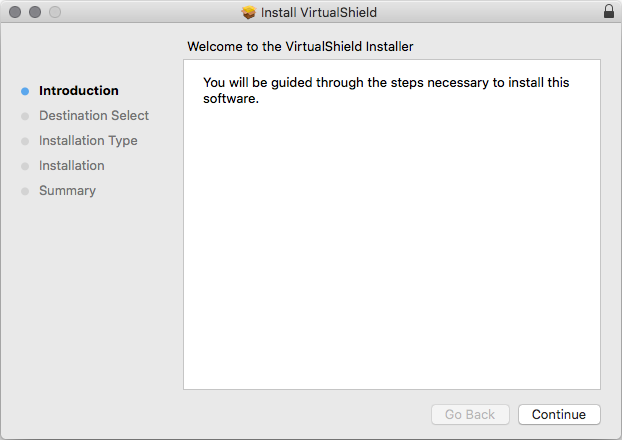 Next, open/run the VirtualShield.pkg file you just downloaded. It should be located in your Downloads folder. 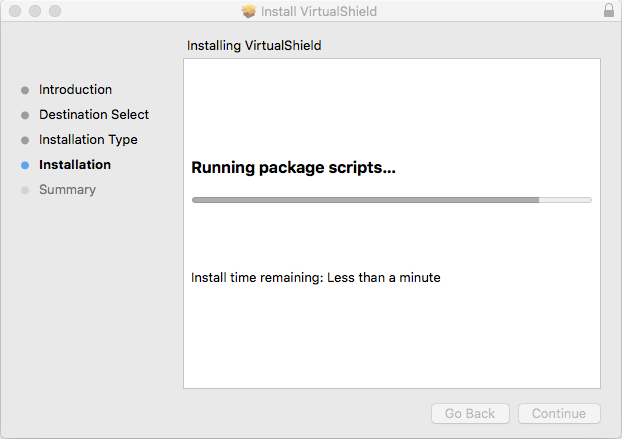 The VirtualShield Install Wizard will now launch in a new window. Click Continue to start the installation process. 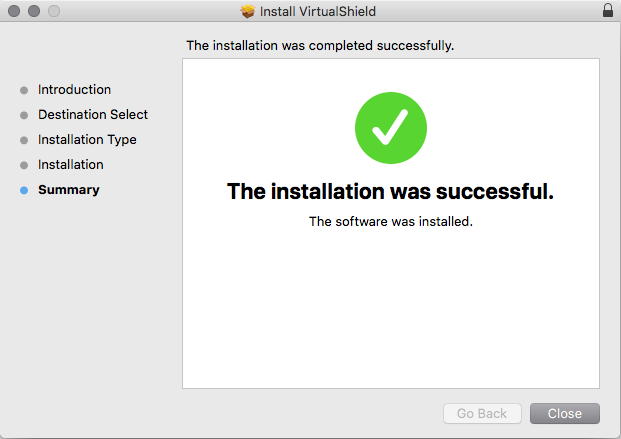 The wizard will now ask for the destination where you would like to install VirtualShield. 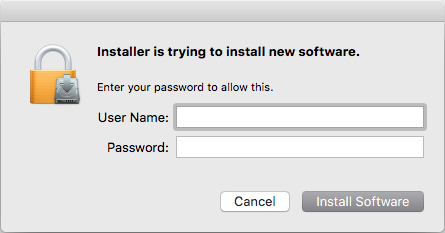 Unless you have a specific reason, please leave this set as the default and click Install. You may be prompted to enter your credentials. If so, enter your account info and then click Install Software. The wizard will now complete the installation. Please do not attempt to close the Install Wizard during this process. You're all set! You can now open the VirtualShield application from your Applications folder and log in to connect to our secure network. For more help with logging in and connecting, please see our Getting Started: macOS App article.